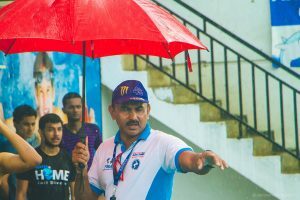 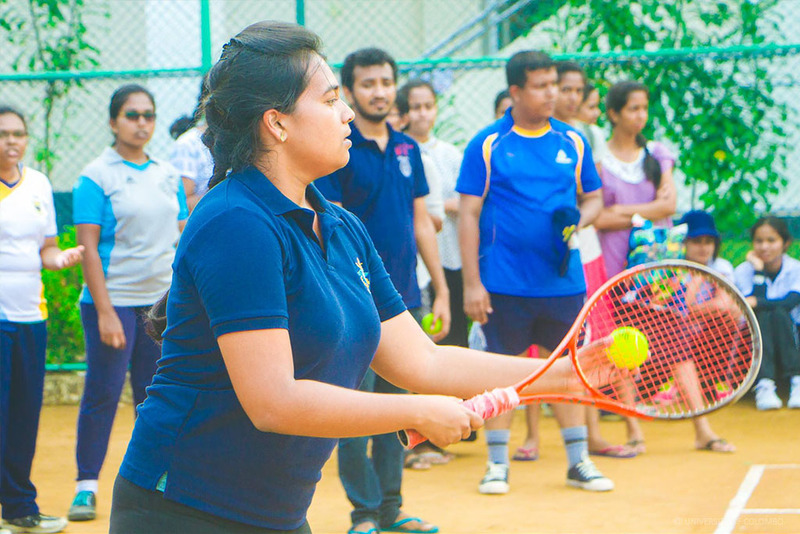 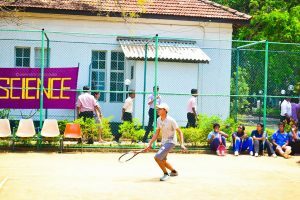 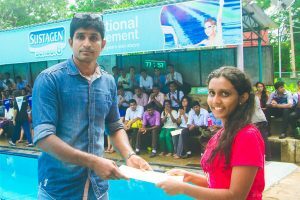 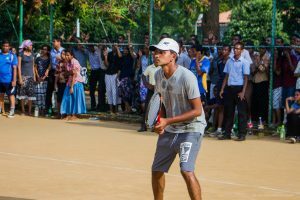 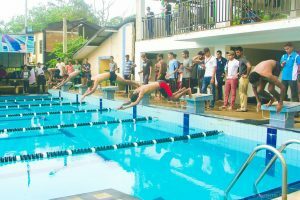 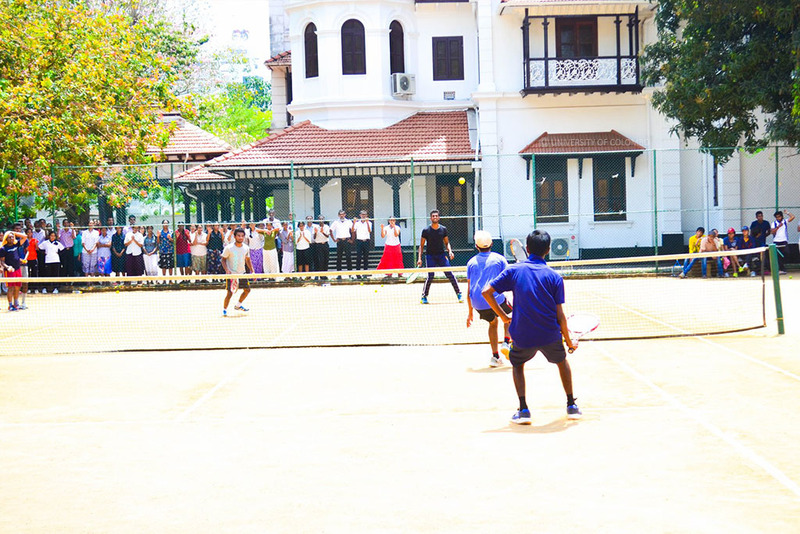 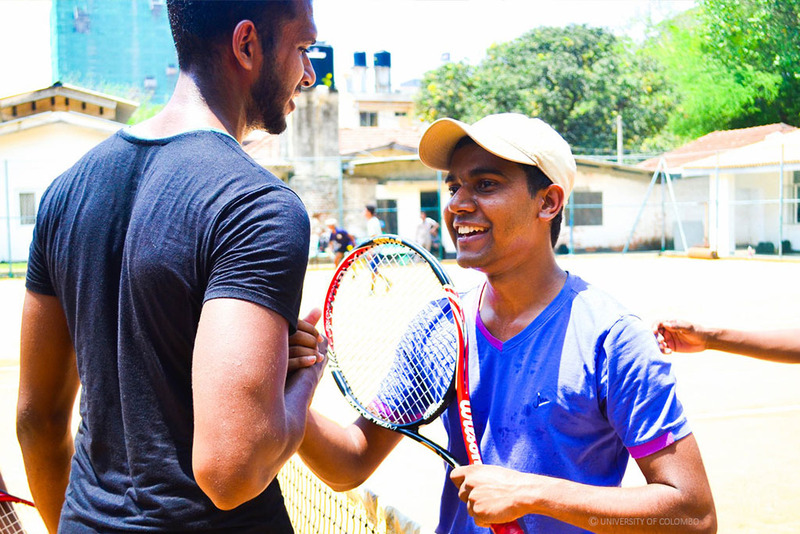 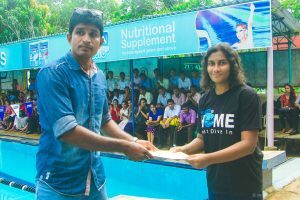 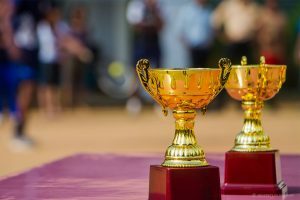 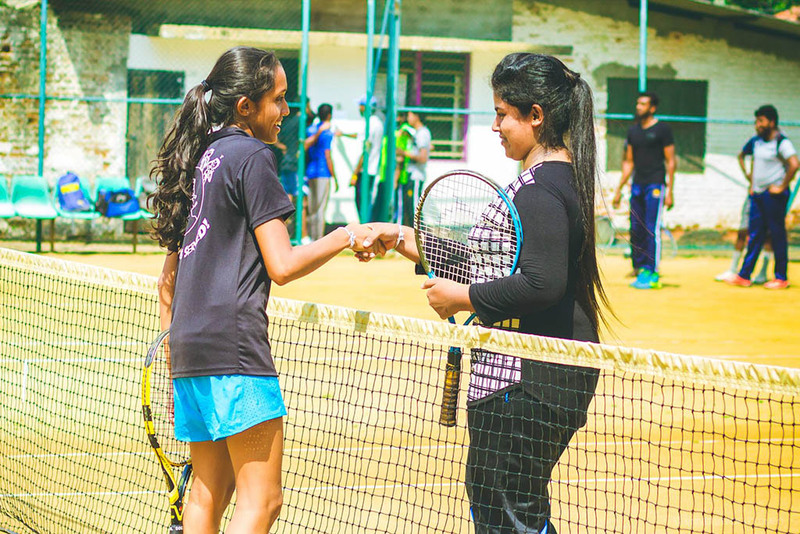 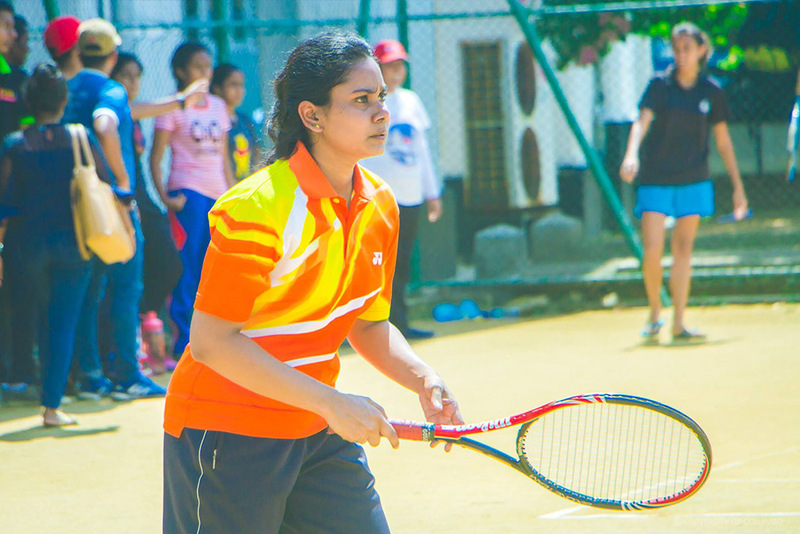 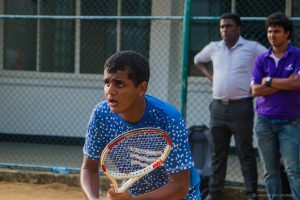 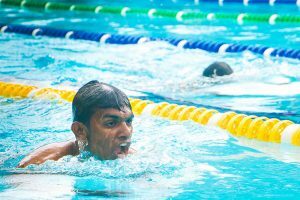 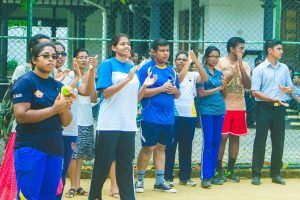 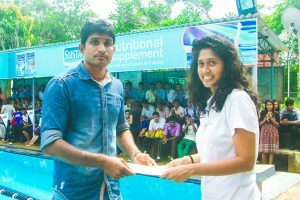 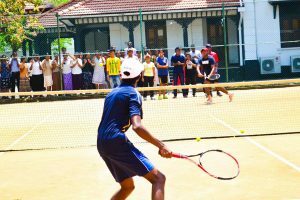 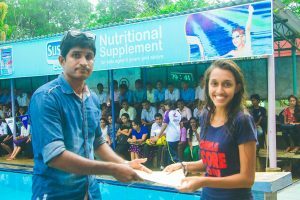 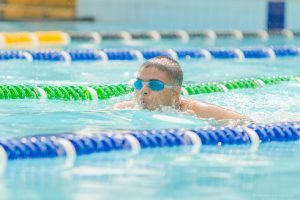 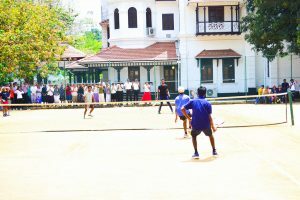 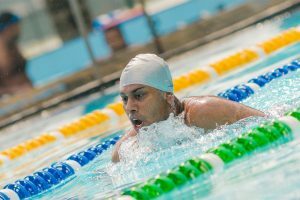 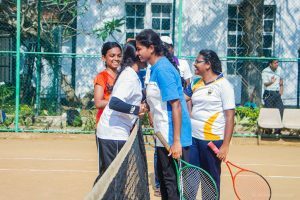 Inter Faculty Freshers’ Championship 2018 was held on 02nd of March 2018 at the NCC swimming Pool and the University Tennis Court. 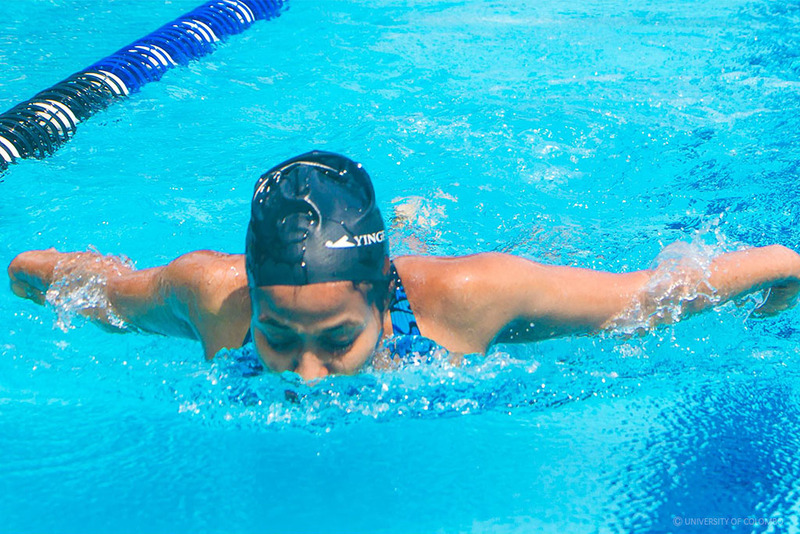 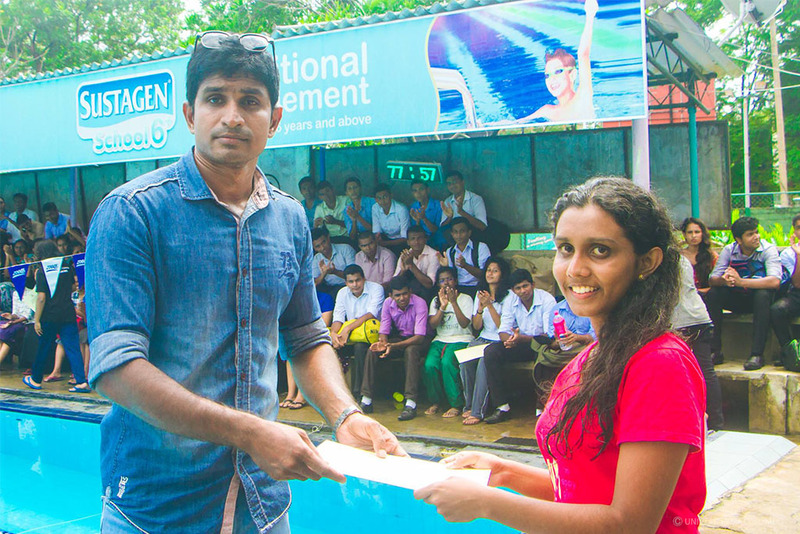 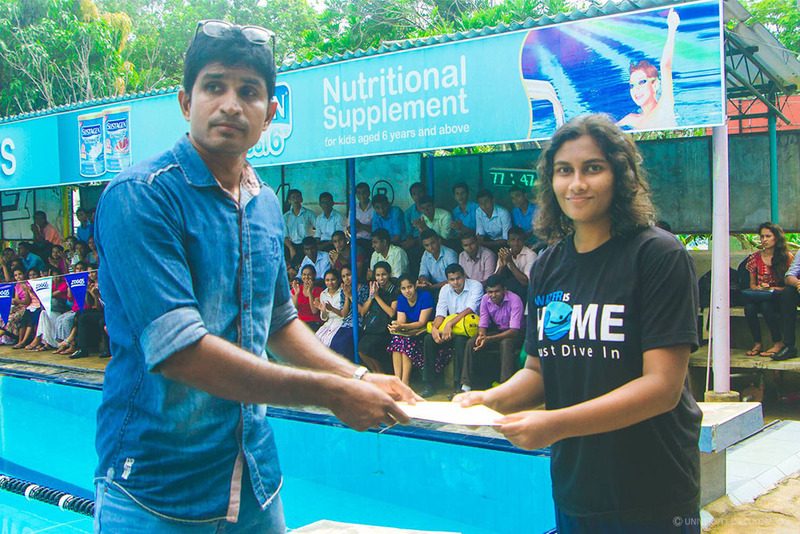 Swimming – The Faculty of Management and Finance became the Champions and UCSC became the runners up. 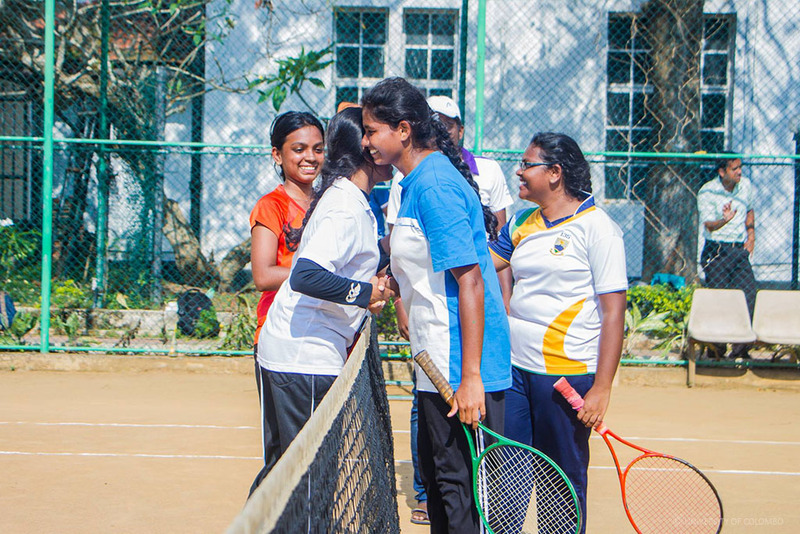 The Faculty of Science became the second runners up. Tennis – The Faculty of Science became the Champions and the Faculty of Management and Finance became the runners up. The Faculty of Law became the second runners up.